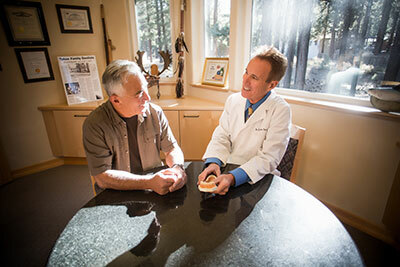 Fix Broken Teeth – Tahoe Family Dentists - Providing excellence in dentistry in South Lake Tahoe. 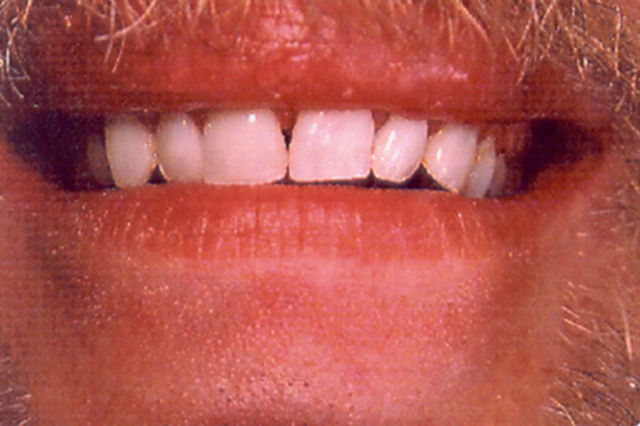 Although the enamel covering your teeth is strong, it’s not totally invincible. 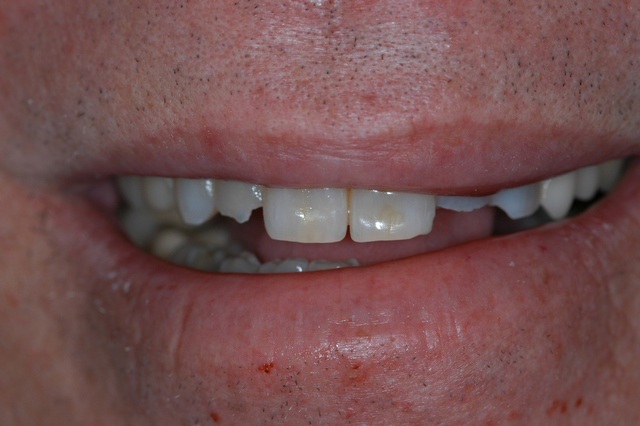 A traumatic blow or crash can easily cause a tooth to break. Or something as normal as chewing on a pencil or even biting your fingernails can cause serious damage. 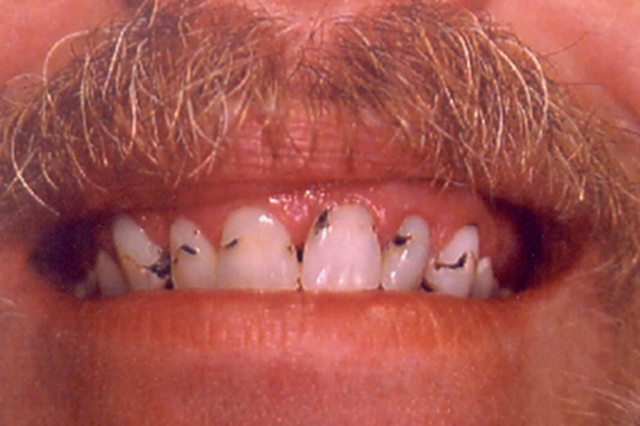 Cavities or tooth erosion can weaken your teeth, making them more susceptible to breaking. A severe break can go deep enough that it exposes the nerve within the tooth, making it one of the most painful types of dental injury. A tooth that has a vertical split is likely to require a root canal treatment, especially if the tooth has only one root. 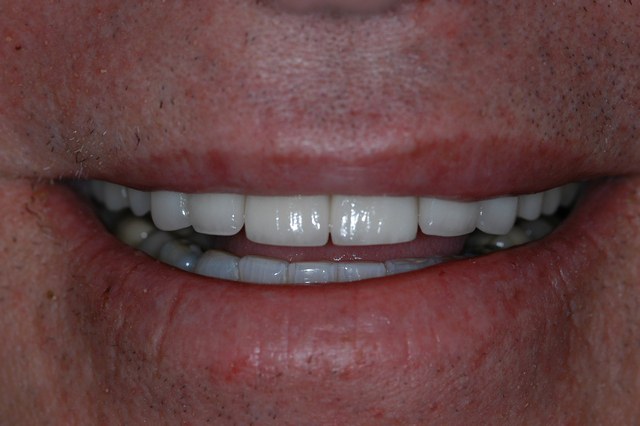 The crack originates in the tooth root, then extends upward until it reaches the chewing surface of the tooth. In most cases, this results in inflammation and infection. 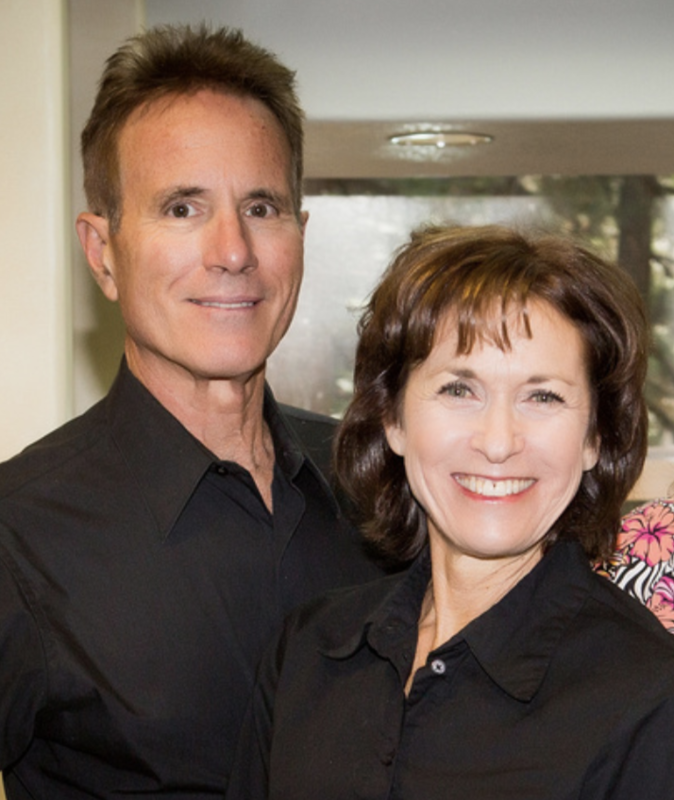 We Can Fix Broken Teeth!